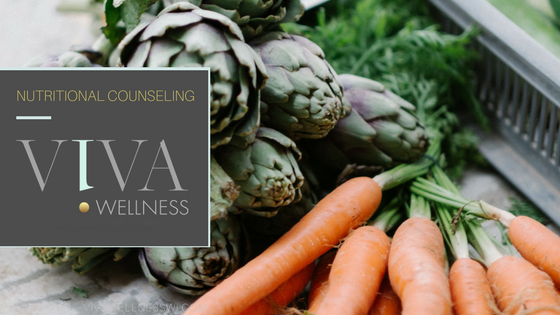 Whether my clients at VIVA Wellness Milwaukee are seeking nutritional counseling, a custom weight loss plan that works, or vitamin injections, I am devoted to guiding all bodies on a personal, transformational wellness journey. It’s no secret that I, too, have undergone an incredible transformation. My own weight loss experience inspired me to become a Nurse Practitioner (FNP-BC, APNP), and start a lifestyle revolution that helps people become the best possible version of themselves. I am of the belief that every person deserves the highest level of wellness – to feel alive, limitless, and beautiful. Below, I will share in detail some of the services that I utilize to successfully help individuals live a healthier, happier life. 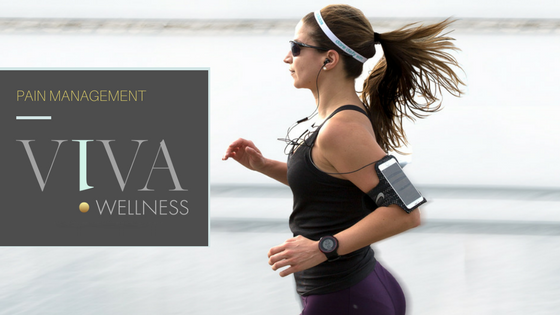 So what sets VIVA Wellness Milwaukee apart? To start, I became a Nurse Practitioner in order to have the proper medical knowledge and clinical experience to help people on their wellness journey. This training also gave me insight into the incredible importance of not only having great health on paper, but having that great health radiate in your outward appearance. I meet my clients where they are in the moment, and without judgment. Often, people come to me feeling vulnerable, even skeptical, so it is my responsibility to listen, to earn their trust, and to let them know that transformation is possible. Along with my expertise, I share my own journey to wellness because I believe in transparency, especially in healthcare. 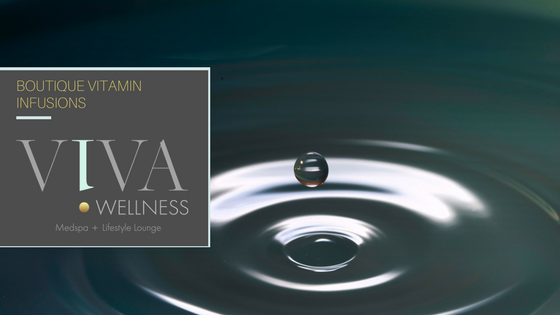 Additionally, the exclusive services offered at Viva Wellness Milwaukee are top-of-the-line. For those who have tried every weight loss program out there – with little to no results – I customize a safe and effective wellness plan through nutrition, hCG injections, or a traditional medical prescription. When a patient comes to my clinic with muscle aches and pains, I perform a procedure called Trigger Point Injections. Trigger points are tight muscles, often feeling like knots under the skin. Sometimes a mere saline injection will break up these knots, and other times, I inject the trigger points with an anti-inflammatory medication. This procedure is similar to dry-needling and patients will feel relief immediately after Trigger Point Injections are performed. Great candidates for this treatment are people with chronic neck, back, and hip pain. It’s also extremely effective for athletes, and anyone who has “tweaked” a muscle and needs relief. Chronic Migraine headaches can often be relieved by a procedure called an Occipital Nerve Block. Similar to Trigger Point Injections, I’ll inject an anti-inflammatory medication near the occipital branch, or the back of the skull. This low-risk, quick procedure can be like night and day when it come to the pain caused by migraines. I have witnessed my clients transition from a helpless place to a state of confidence – something I believe everyone deserves. Therefore, seeing these amazing transformations (especially with weight loss), makes me all the more committed and passionate to help people. Healing pain and helping people fall in love with their bodies has become my life’s work. 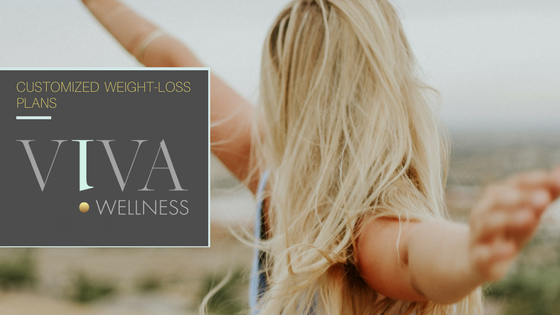 I believe VIVA Wellness Milwaukee offers simple and effective methods to feel and look your best. Ready to book your appointment? Call us today! We can answer all of your questions and discover the right direction for your wellness goals. Don’t forget VIVA Wellness Milwaukee is social! Follow us on Facebook and Instagram for regular tips and updates on services, etc.